Thank you, Marty for update. 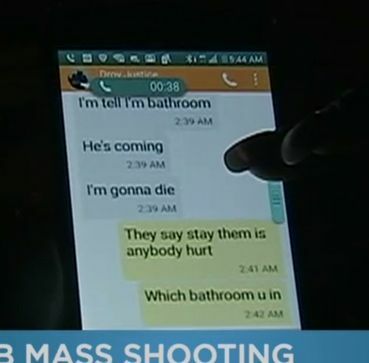 "The shooter was identified as Omar Mateen, who called 911 on Sunday morning (local time) and made comments saying he supported the Islamic State (IS) militant group, officials said." It was absolutely an Islamic related hate terrorist crime. He called and admitted it to the police and he had ties to radical Islamic leaders. ISIS has also claimed he did it on their orders. However orthodox Islam calls for LGTBQ to be put to death.